The driving force at Armstrong Homes has been to build the perfect home for our most important customer: you. Whether you're in the market for a million-dollar estate, a comfortably-priced first home or something in between, we build each home from the ground up with you and your total satisfaction in mind. Armstrong Homes leads the industry with aggressive strategies to help you realize your dream of owning a new home. Because the trust and confidence you place in our company demands responsibility and accountability from each member of our construction team, we select only the most talented and conscientious people for every level of home construction, from the floor plan all the way down to the fixtures. For more information on how we build each and every Armstrong Home, please CLICK HERE to download our Guide to Building a Home. In 1978, Bill and Billie Armstrong moved to Marion County, Florida to create Armstrong Homes. The company's initial goal was to create 12 to 15 custom homes a year. By 1996, sons Chris and Scott had joined the business, and the annual number of homes had grown to 70. Today it exceeds 700. Chris and Scott have since taken over running the company, with Bill and Billie still maintaining a watchful eye to ensure that the company stays true to the tradition of quality they founded nearly 4 decades years ago. 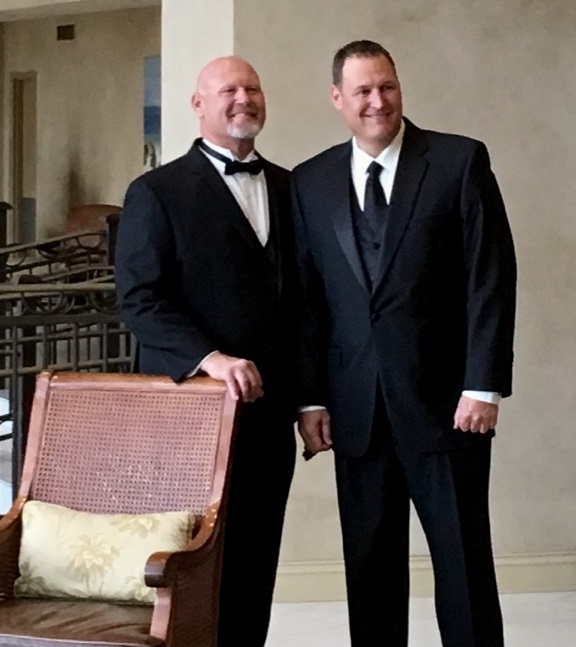 Armstrong Homes' president, Chris Armstrong, and VP brother, Scott, have made a priority of maintaining their parents' vision of making each and every customer feel like the company's only customer. After all, each homebuyer wants the same thing: a home they absolutely love whose value will grow over the years. And that is the Armstrong Homes mission. 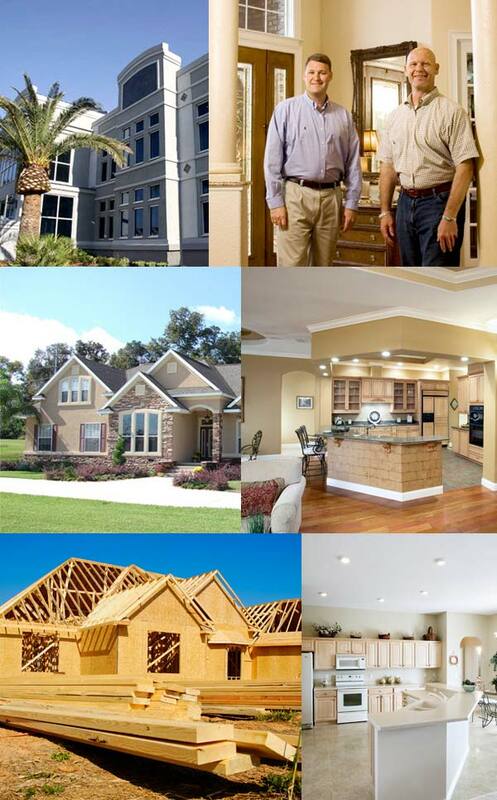 To be the leader in the Home building industry. By delivering homes which are defined by perfection that will produce generations of memories and life experiences, and create an everlasting legacy for the families we serve. We are committed to building customer's dreams, providing world-class customer service, and insuring the most secure investment for the families we serve. Always operating with honesty and integrity, we will perform every task with extreme urgency and candor. To achieve our mission statement here at Armstrong Homes we must live daily by our core values, and we believe by diligently striving to live these core values we will accomplish the mission before us. Christianity: We will act in a "Christ Like" manner in everything we do. Integrity/Honesty: We trust each other to always do the right thing, be candid with everyone including ourselves, to go the extra mile, to demonstrate courage and to act in all things with truthfulness and sincerity. Passion: Approach all things with love in our heart and be committed beyond compare. Accountability: If it is going to be, it is up to me. Urgency: We will act on all tasks with immediate attention. Respect: Simply stated - We live by the Golden Rule. Loyalty: We believe in building business partnerships and friendships that last a lifetime. Teamwork: By working together to accomplish our goals we will persist and succeed. Enjoyment: Laugh each day and celebrate our achievements. Armstrong Homes has been Marion County's most trusted builder for nearly 40 years. Our award-winning designs and dedication to customer service have made us the largest independent builder in North Central Florida. At Armstrong Homes, our goal is to make selecting, buying and living in your home a great experience, now and for many years to come. Your satisfaction is as important to us as it is to you, and we will prove it every step of the way. Maintaining our rigorous quality standards is second nature to us. We assure the quality of every home by sticking to strict, uncompromising criteria for every stage of the building process, from our own designers and architects, to the trades-people and suppliers we use, to the materials we select to create our homes. Quality- The products and providers we use have proven track records of high reliability. Service- Our service and product providers must be able to meet our rigid standards of workmanship, efficiency and after-sales service. Timeliness- We use vendors that consistently adhere to our schedule to maintain quality assurance and effective turnaround times. Relationship- We establish long-term relationships with suppliers that deliver their products and/or services reliably and with exceptional quality, and eliminate relationships with those that don't. Value- We work tirelessly to ensure that the products and services we use are the best value for the money. Quality always comes first, but if we can find that quality for less it allows us to pass the savings to our customers.